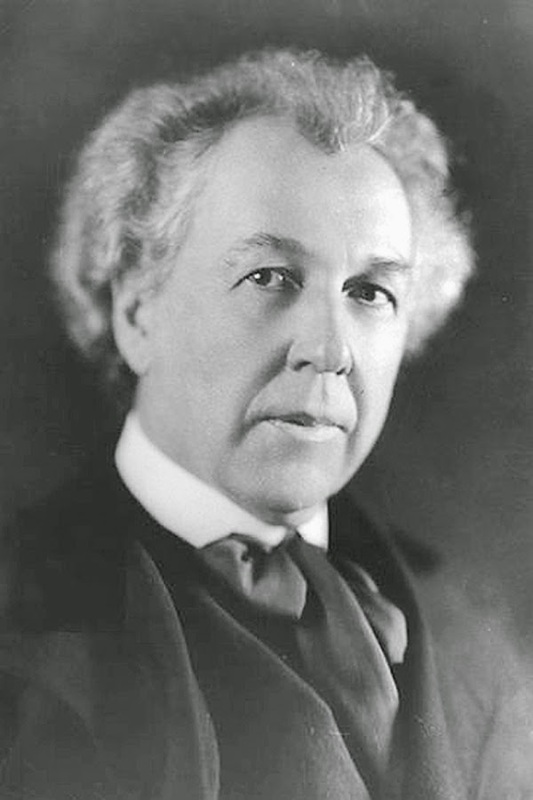 Frank Lloyd Wright has been justifiably called one of the greatest architects that ever lived. Wright was born on June 8, 1867, in Richland Center, Wisconsin. It has been said that he was an outdoorsy child that fell in love with the Wisconsin landscape that he explored as a young boy. He stated in later years, "The modeling of the hills, the weaving and fabric that clings to them, the look of it all in tender green or covered with snow or in full glow of summer that bursts into the glorious blaze of autumn, I still feel myself as much a part of it as the trees and birds and bees are, and the red barns." Wright graduated high school in 1885, and that year enrolled in the University of Wisconsin at Madison, and decided to major in civil engineering. He took a job with the dean of the engineering department and worked with the acclaimed architect Joseph Silsbee on constructing the Unity Chapel. This experience inspired Wright to become an architect, and dropped out in 1887 to work for Silsbee in Chicago. He then took an apprenticeship at the Chicago architectural firm of Adler and Sullivan, working directly under the great architect Louis Sullivan. During the next several years Wright designed many residences and public buildings that became known as examples for the "Prairie School" of architecture. The Robie House in Chicago and the Unity Temple in Oak Park are just two of his amazing works that were made during that time. In his later years, Wright turned to some private home construction, as well as public buildings. 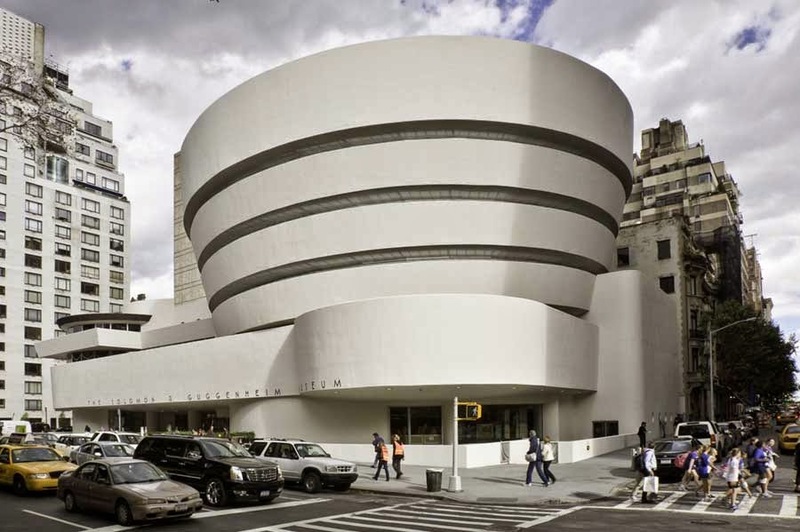 Then in 1943 he started a project that consumed the last 16 years of his life, which was the Guggenheim Museum of modern and contemporary art in New York City. Which he has been quoted saying, "For the first time art will be seen as if through an open window, and, of all places, in New York. It astounds me." Wright sadly passed on April 9, 1959, at the age 91, only six days before the Guggenheim was scheduled to open. He made such an impact on architecture as a whole, with an American style that focused on simplicity and natural beauty, while contrasting with elaborate and ornate architecture that was successful in Europe. He designed over 1,100 buildings in his lifetime, and continues to live on through his wonderful creations.